Where Will Paychex’s Revenue Growth Come From In The Next Five Years? 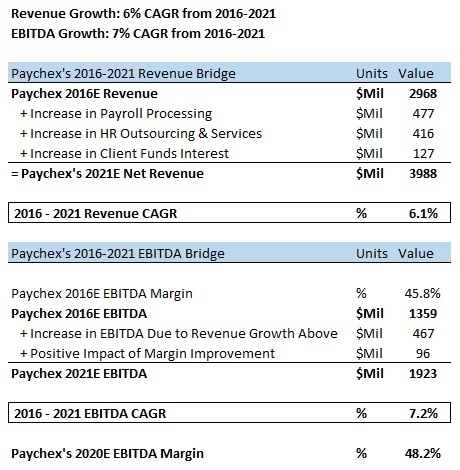 As can be seen in the table below, Payroll Processing and HR Outsourcing & Services can add revenues in excess of $400 million over the next five years for Paychex. 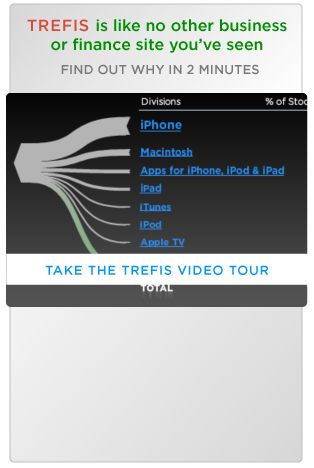 Pricing increases will likely be the biggest contributor towards revenue growth for both divisions, though an increase in its client base will contribute as well.